Scroll on to learn about the latest happenings at Quadrant. Quadrant is continuously improving to better serve your data needs. Find out what we've been up to! 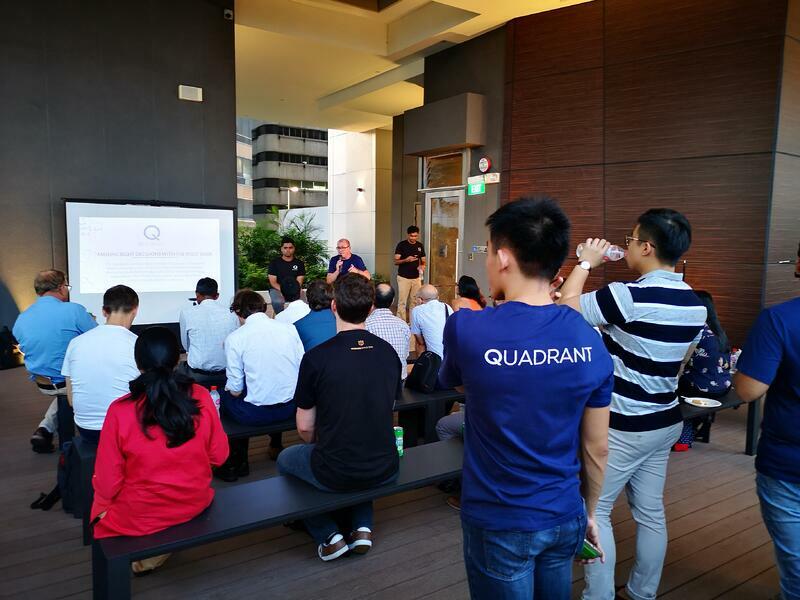 Quadrant hosted its second event in Singapore on 21st February 2019. This month, we shared high level insights of how enterprise from the retail and financial services industry leverage and benefit from high quality mobile location data to improve their business. Our senior data consultant, Glenn Harrison and Data Scientist, Roger Ganga delivered the insights with key takeaways to all guests. It was great night where everyone get connected and enjoyed themselves by the fireside with BBQ food and booze. Stay up to with the latest developments in the company. Quadrant's Blog is a platform where you can find news and articles by us. 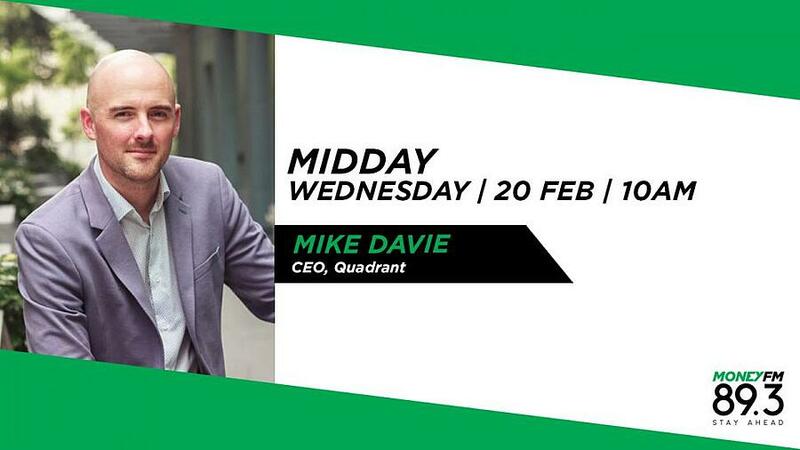 Listen as Mike Davie, CEO & Founder of Quadrant.io speaks about The Data Economy and Why It Needs To Be Transparent.